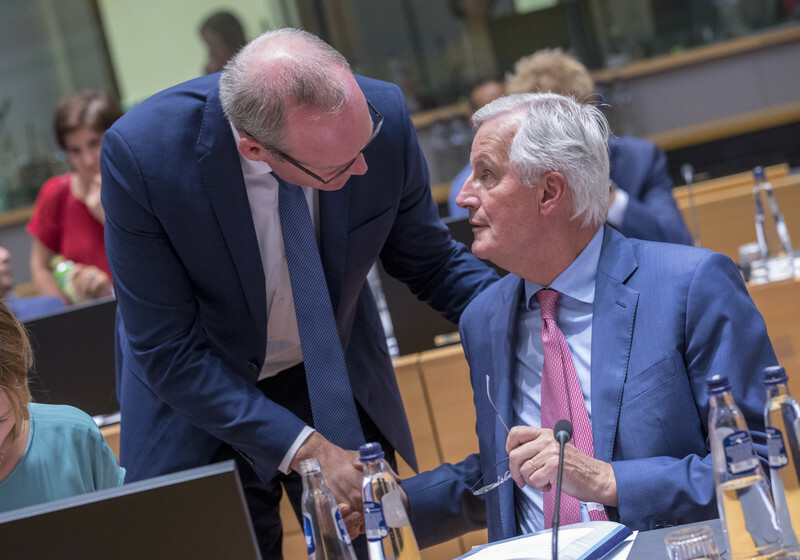 The EU's chief Brexit negotiator Michel Barnier said on Tuesday (18 September) that real progress was needed on the Irish border issue with the UK by the October summit of EU leaders. Barnier told press after a meeting with EU affairs ministers that the 18 October event will be "a moment of truth". 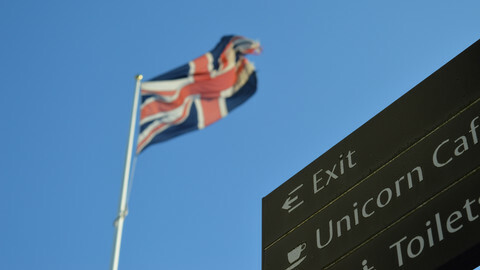 "We shall see if the agreement we are hoping for is within our grasp," he said, amid talk in Brussels over a possible extraordinary summit in November to close the divorce deal ahead of the UK's departure next March. 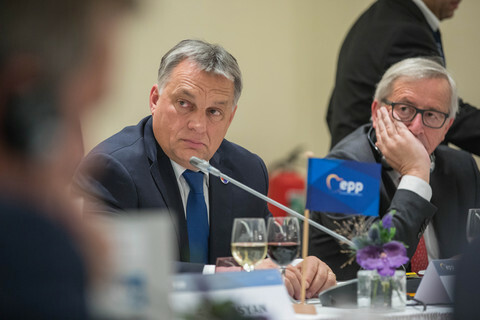 EU council president Donald Tusk, in his invitation letter for a meeting of EU leaders In Salzburg on Thursday, said he would raise the issue of organising another summit. Meanwhile, Barnier emphasised again the need to de-dramatise the Irish border issue. Both the EU and the UK said they wanted to avoid a hard border between the Republic of Ireland and Northern Ireland, as it becomes the union's external border after Brexit in order not to risk the fragile peace agreement achieved on the island in 1998. But as the UK is also leaving the EU's single market and customs union, goods will have to be checked. Last December, the UK signed up to the possibility of creating a so-called 'backstop' - a solution to effectively keep Northern Ireland in the EU's customs union to avoid barriers at the border. London, however, sees the backstop arrangements as undermining its constitutional order by creating customs checks in the Irish Sea between Northern Ireland and mainland Britain. 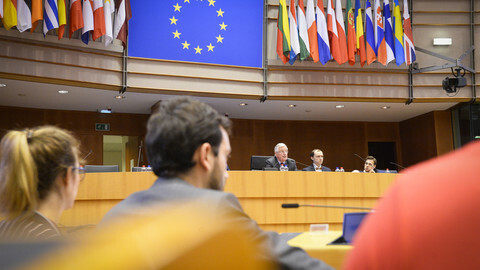 "What we are talking about here is not a border, not a land border, not a sea border," Barnier said. 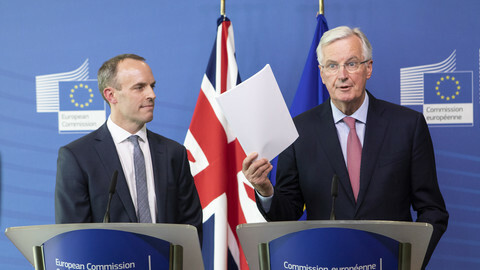 "We respect the territorial integrity and constitutional order roof the UK, we will find a practical solution and operational," he added, saying the backstop was an insurance policy to avoid a hard border whatever the future relationship between the UK and the EU may be. The French politician also said the EU is ready to improve its proposal on the backstop. "We are clarifying which goods arriving into Northern Ireland from the rest of the UK would need to be checked and where, when and by whom these checks could be performed," he said. "We can also clarify that most checks can take place away from the border, at the company premises or in the market," he added. The divorce deal needs to be agreed soon to avoid the UK crashing out from the EU next March without an agreement on the withdrawal and on a transitional period. The deal also needs to be approved by the UK and EU parliament before March. 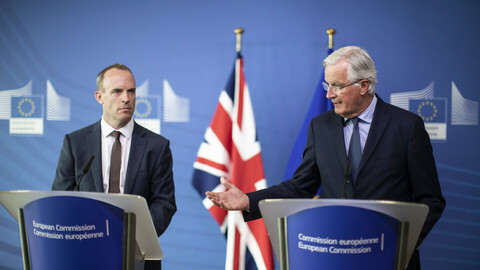 Ireland's deputy prime minister and foreign minister Simon Coveney in Brussels on Tuesday also urged the UK to swiftly agree on a "legally watertight" solution on the border. 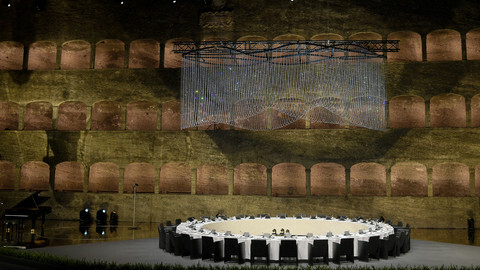 "We want to be in a position where EU leaders can be making real decisions in October," he said. British prime minister Theresa May's Conservatives are holding their annual congress on 3 October, with the party deeply divided on how close the UK's relationship with the EU should be. 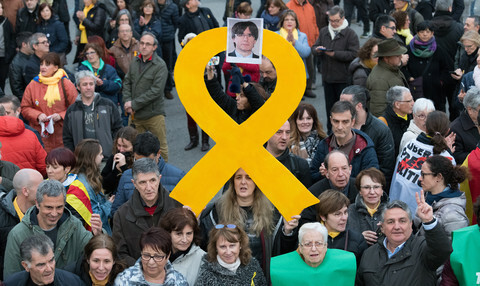 "Nothing can happen before that," an EU official said. But May, for her part, also wrote an op-ed in German daily Die Welt on Wednesday ahead of informal talks with EU leaders in Salzburg, Austria, later the same day. "The relationship between the UK and the EU will change fundamentally with Brexit, but it is very important to me that we have the strongest possible economic and security partnership, even after we leave," she said. She would "not allow the United Kingdom [to] break up" via the Irish border deal, she added, however. Defending her own solution to the problem - to adopt EU rules on goods but not services and to use high-tech gadgets, instead of physical checks, to screen goods on the Irish border - she said: "It is argued that one can not separate goods and services, but no free trade agreement that the EU has ever concluded treats goods and services equally".